At Surprise Smiles we can sympathize when it comes to nighttime bruxism. It can be extremely difficult to get a good night sleep when you are unconsciously clenching or grinding your teeth. When you clench and grind at night, not only can you wind up tired and groggy every day, your teeth can become worn and damaged. Fear not! At Surprise Smiles, we offer mouth guards that not only protect your teeth from damage but offer you a better night sleep. Everyone clenches their teeth at least a little bit whether they realize it or not. Light and infrequent clenching is totally normal and nothing to worry about. When a person clenches their teeth frequently, and with intensity, that’s when it stops being classified as “clenching” and begins being classified as “bruxism”. Bruxism often leads to the negative effects of sleep loss, and tooth damage.  It is estimated that somewhere between 10% and 30% of people in America suffer from some degree of bruxism. So, what is that answer? There are a few different kinds of treatment methods for bruxism, and we have found that the most effective one is a brux-guard, another name for a mouthguard. The concept behind mouthguards is simple – they function to discourage clenching and protect your teeth from damaging each other by providing a hard shield between the biting surfaces of your teeth. We design custom-fitted mouthguards that are fitted specifically to your mouth to discourage clenching and protect against grinding. It can be tempting to treat bruxism with what appears to be an incredibly cheap solution, like the mouthguards offered in grocery store dental aisles. The problem with these brux solutions is that they are a one-size-fits-all approach. To say that everyone’s mouth is different is an understatement. Because OTC solutions have to fit all mouths, they make them out of flexible material that can be molded with heat to fit your mouth. Because these materials are flexible, they end up encouraging clenching and grinding. Materials that give, or seem “chewy” tend to encourage - you guessed it - chewing actions in those who wear them. The result is that almost all OTC mouthguards make the issue of bruxism worse, rather than treating the issue. When we craft a mouthguard for your mouth, it will be made of an extremely rigid but comfortable material that discourages clenching and grinding. Our mouthguards have a calming effect on your jaw joint (temporomandibular joint) and will give you the rest that you deserve. If you would like to learn more about mouthguards please call us today at (602) 842-4864 to setup your no obligation consultation. We look forward to seeing your smile!